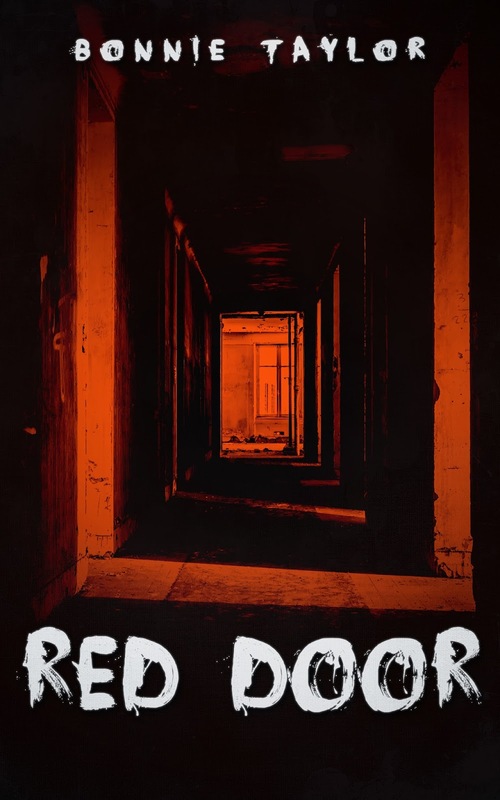 Bonnie Taylor Author: Five Star Review for Red Door! Five Star Review for Red Door! 5.0 out of 5 stars Definitely recommend! Awesome story! I love being able to follow characters from other great books I’ve read. Really great follow up to At Second Sight. I definitely recommend it as a good read!